As near as new as you will ever find @ the fraction of the cost! Folks, this one has everything going for it! It is ONE OWNER! It was owned in VA! It was a personal vehicle (non-rental). It has all the goodies you want with none of the extra you don't care about! It gets 38 MPG! It is the right color! It is in outstanding condition! Best of all (in my opinion) it is the 6 speed manual transmission! There is nothing like adding a level of fun to your daily drive! 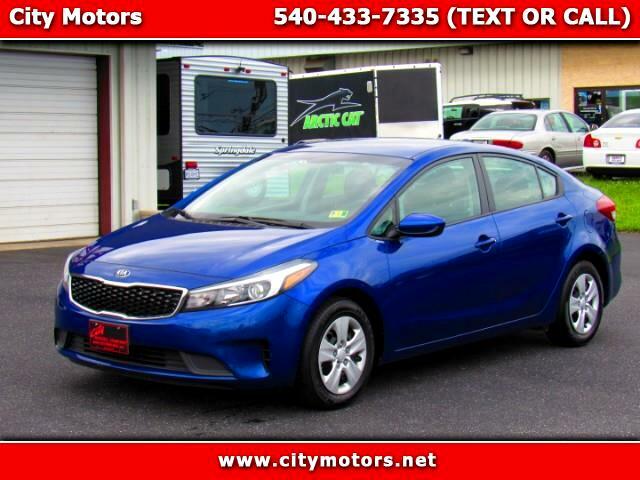 This car has tons of factory warranty remaining and has been well maintained. DO NOT miss this gas sipper! Gas prices are spiking! Act now!